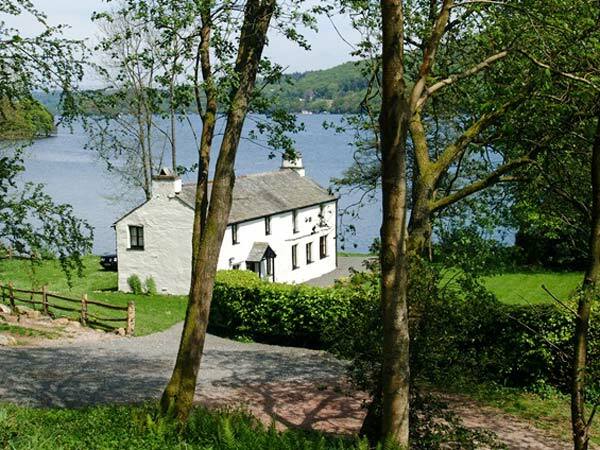 Hullet Hall is a beautiful, detached cottage resting beside Lake Windermere on the delightful Graythwaite Estate, near Hawkshead in Cumbria. With three bedrooms including one en-suite king-size double and two twins, this cottage can sleep six people. 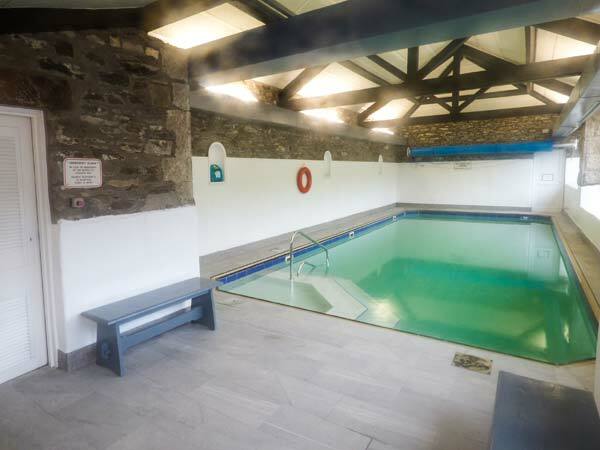 There's also a shower room, a kitchen with dining area and a sitting room with a woodburner. Outside, there is off road parking for two cars plus a lakeside patio with furniture and jetty. With gorgeous scenery surrounding the property and superb shared facilities including a pool, table tennis room, children's play area and 2.5-acre fishing lake located just 40 minutes' walk away, Hullet Hall is an ideal holiday home. Three bedrooms: 1 x king-size double with en-suite bath, basin and WC, 2 x twin. Shower room with shower, basin and WC. Kitchen with dining area. Sitting room with woodburner. We also have details of 46 other similar properties nearby which might suit you. WalkLakes recognises that hill walking, or walking in the mountains, is an activity with a danger of personal injury or death. Participants in these activities should be aware of and accept these risks and be responsible for their own actions.